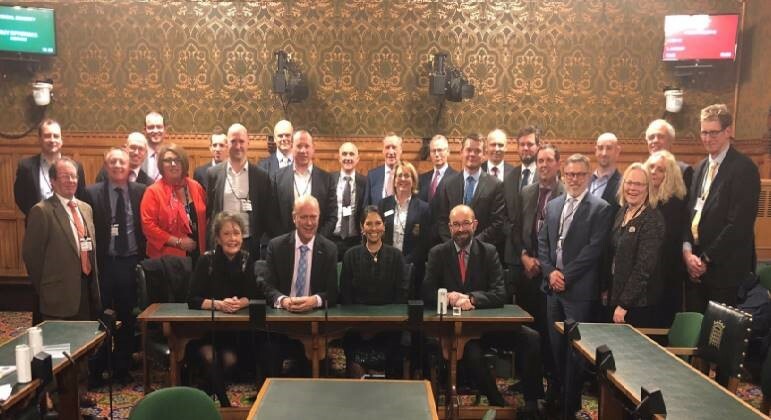 "As the state of our road and rail network in Essex is something that businesses are always raising with us we were delighted to be able to take those concerns direct to the Secretary of State, Rt Hon Chris Grayling MP." "We had a very thorough discussion on a range of topics and are grateful to him for taking time out of his busy schedule to meet Chamber members. We look forward to inviting him to Essex later this year to see some of the issues we raised first hand."